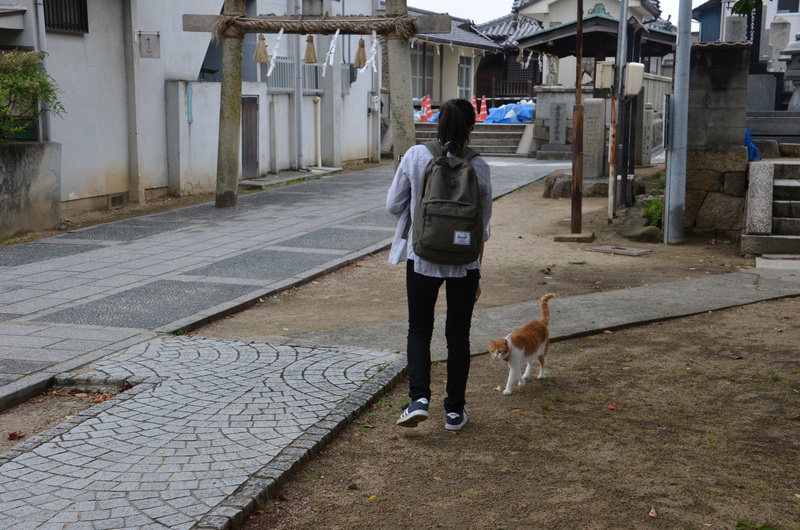 This summer, I went to Hiroshima University in Japan to join Dr. Hajime Tanida’s lab, which focuses on human-animal relationships. 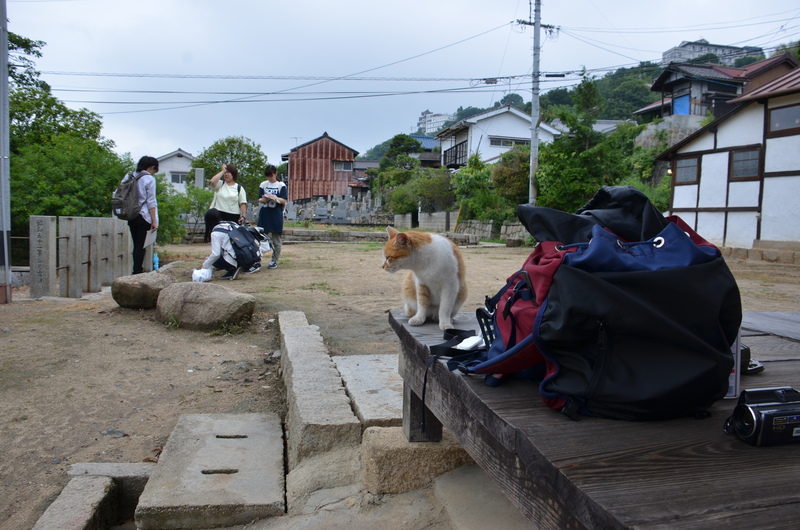 I participated in the ongoing studies in Onomichi, a rustic port town home to approximately 200 free-roaming cats, most of which are unowned. 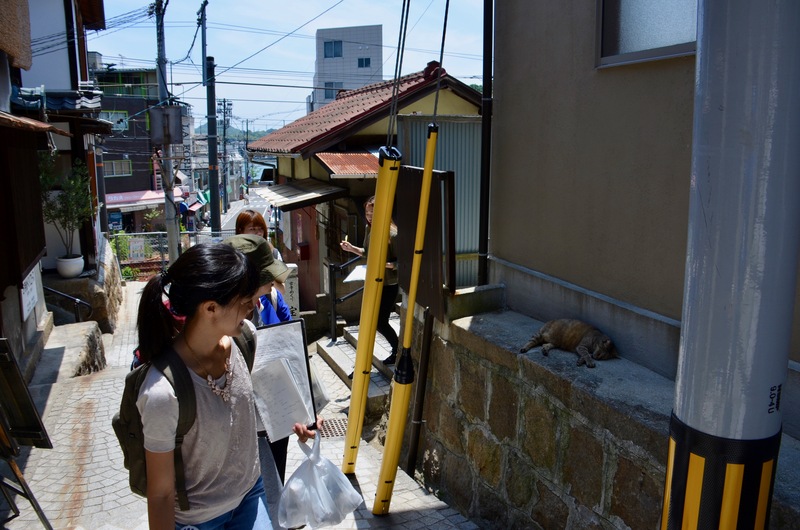 Recently, cat lovers on social media have helped spread the word about Onomichi’s cats, bolstering the town’s fame and tourism industry domestically and internationally. However, some residents have expressed frustration about increased cat feces and food left behind. 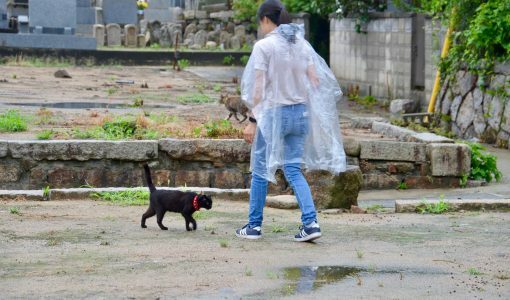 I interviewed over 150 tourists visiting the area and investigated how they viewed the animals, as well as implications for the cats’ welfare. 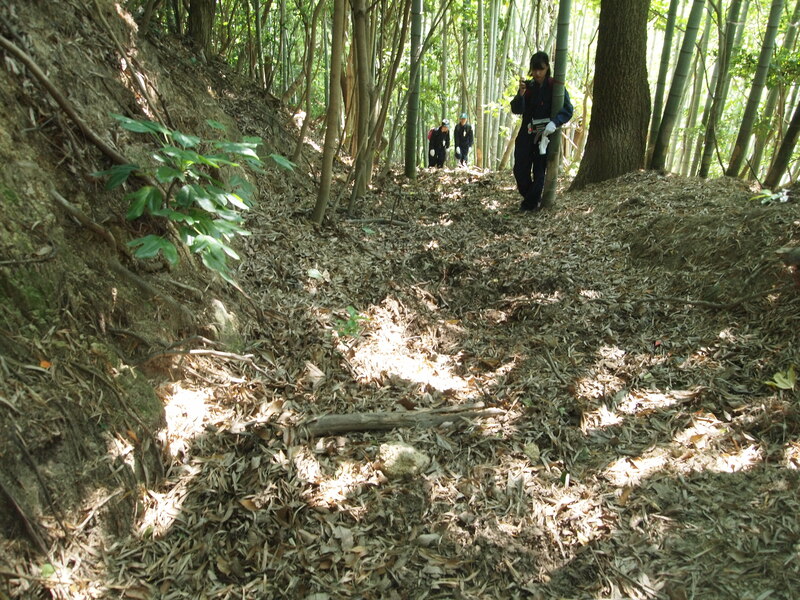 During this process, I utilized and built upon the research and communication skills I gained in MAPP. 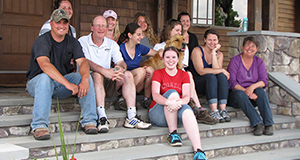 In the future, I hope to continue to work with stakeholders, analyzing and reducing human-animal conflicts while advocating for animal welfare.